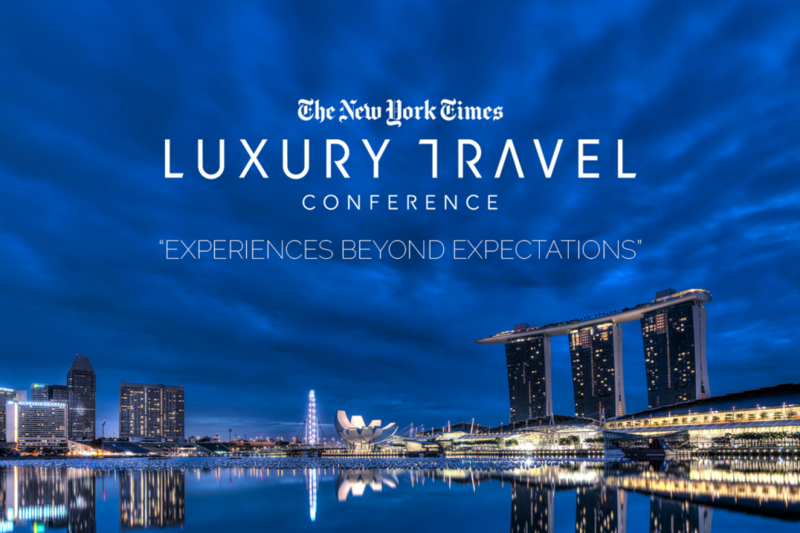 On December 1st and 2nd New York Times is organizing the Luxury Travel conference at Grand Hyatt, Singapore. Here is a brief description of the events and the speakers who will be addressing the conference. This December, The New York Times brings together global thought leaders at a crucial summit to explore the future of luxury travel. Featuring keynotes, live interviews and debates, the Luxury Travel Conference will provide access to crucial data and analysis on the currents shaping the sector as well as peerless networking opportunities with the minds driving those currents. 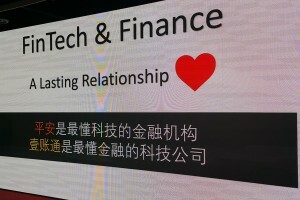 The conference provides a unique opportunity to access insider knowledge and network with the key personalities and leading lights of travel, hospitality, technology, retail, fine dining, and more, as they set the agenda and tackle the big questions facing the industry.